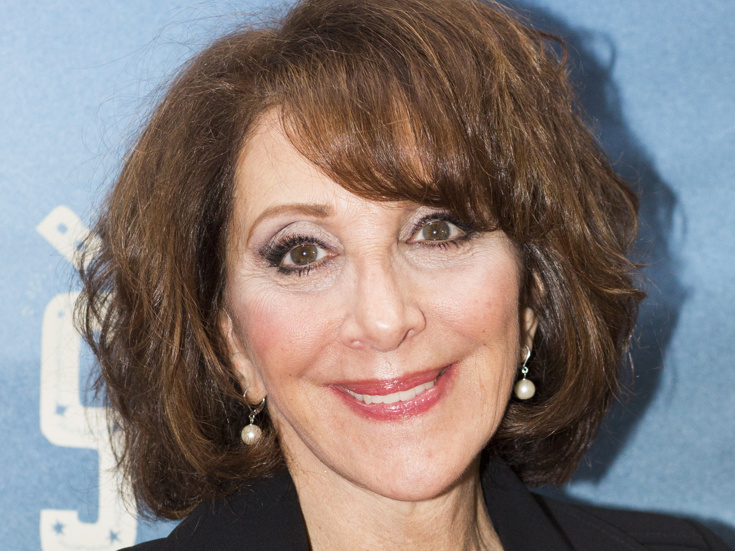 Stage and screen star Andrea Martin received a 2016 Tony nomination for her role in Noises Off. She first gained recognition on the sketch show SCTV and is known for her roles in My Big Fat Greek Wedding 1 and 2. She won a Tony Award for her Broadway debut in My Favorite Year and for her performance in Pippin in 2013. She has also been Tony-nominated for her roles in Young Frankenstein, Candide and Oklahoma!.